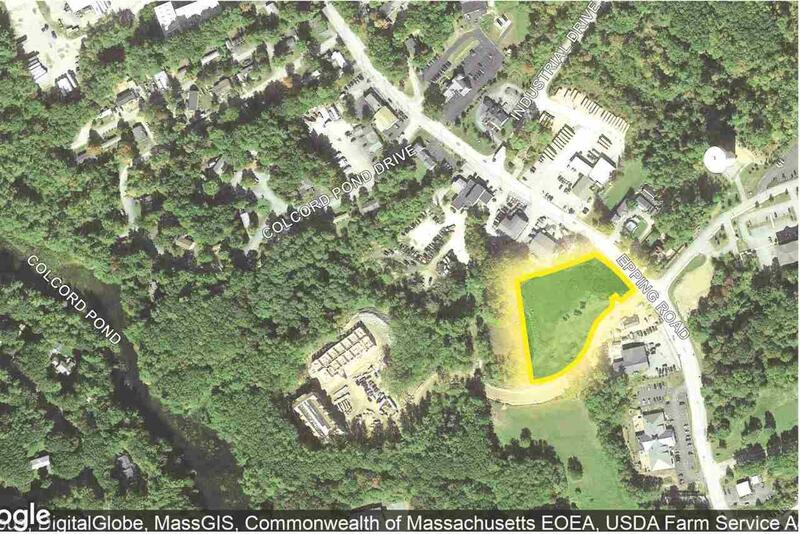 2.3 acre development opportunity with two approval options in place. Option 1: 23,520 SF, two-story, commercial building with 98 parking spaces.Option 2: Up to 30,800 SF of office/retail (two buildings of 27,000 SF and 3,800 SF).The site can be redesigned for other uses and/or subdivided to a smaller footprint. Town water, sewer and natural gas stubbed to site. Commercial/Office/Retail. Flexible C2 Highway Commercial zoning.Access road completed. Buyer is responsible for building plans. Property will be sold as a commercial land condominium with road sharing agreement. Courtesy of Christian Stallkamp of The Boulos Company.